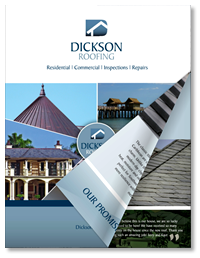 Think of us first for roofs that last. Every building’s integrity relies on the roof above it. That’s why Dickson uses the best materials for keeping interiors cool and dry—no matter what’s happening outside.